For women who have large breasts, having a strong and sturdy bra is imperative to avoid discomfort while practicing high impact exercises. Thinking about it, a group of scientists has developed a piece that promises to revolutionize the support of the breasts, according to the British newspaper Daily Mail. 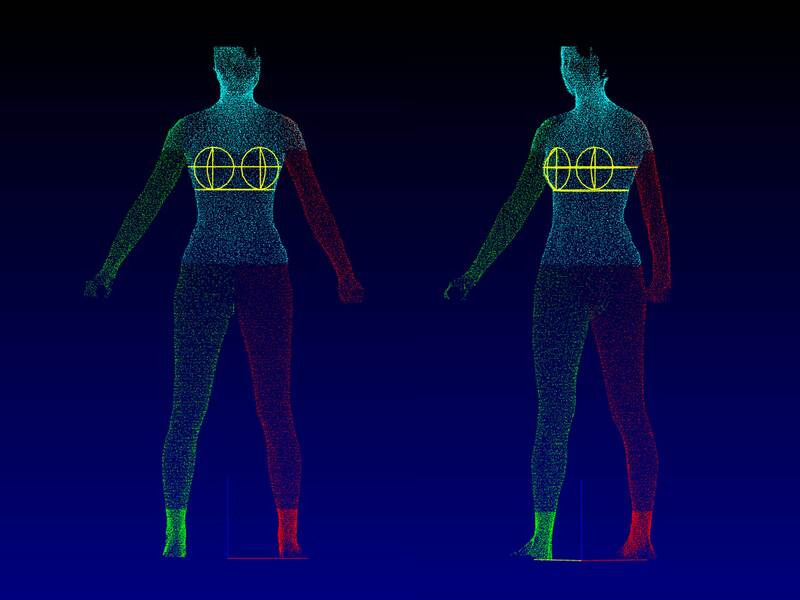 The novelty promises to inhibit the “bounce” of the breasts during sports activities, because they support them separately in structures that reduce movement from different angles. 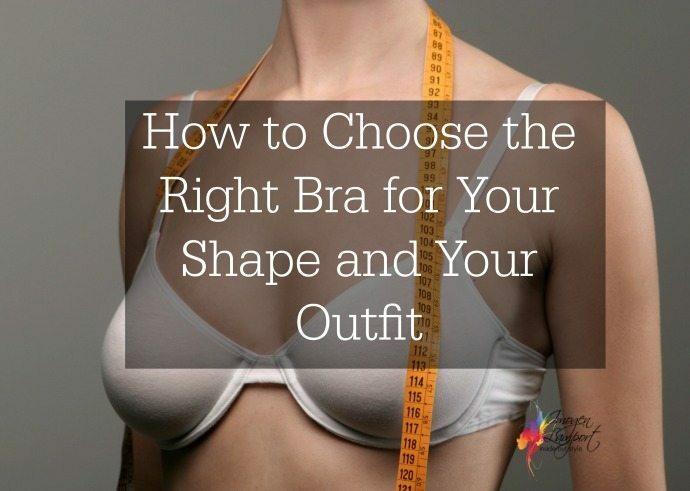 The creators attest to its effectiveness, claiming that the piece acts as “two hands holding the breasts”, unlike the traditional bras, which end up flattening the breasts against the chest. 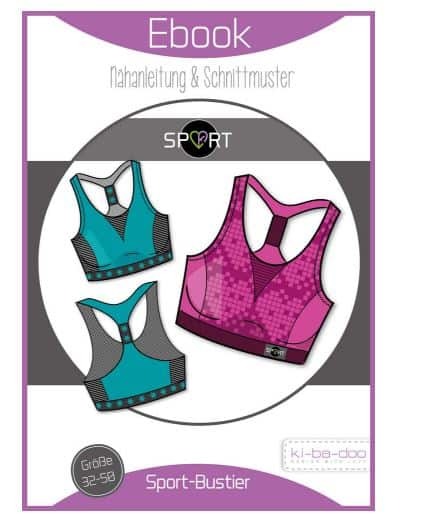 The Panache company, which will develop the product and prepares to launch it in the month of October, has invested three years of studies around this sports bra. During tests, the scientists found that the bra reduces the “jump” by up to 83%, as opposed to the 65% guaranteed by their competitors. 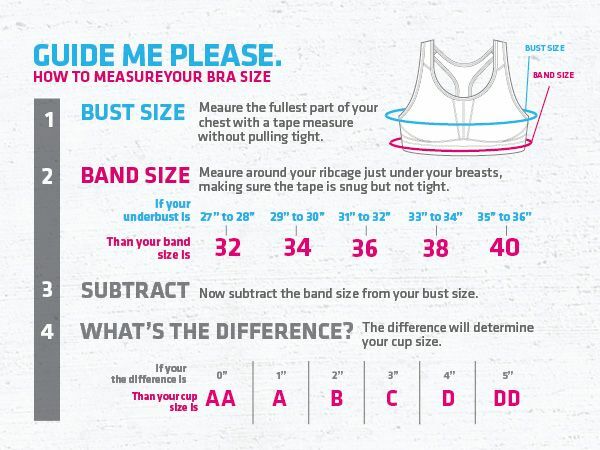 A survey by the brand found that 42% of women feel that their sports bras are not suitable, and more than half felt pain in their breasts while exercising.